Choose an accreditation company with a better way. 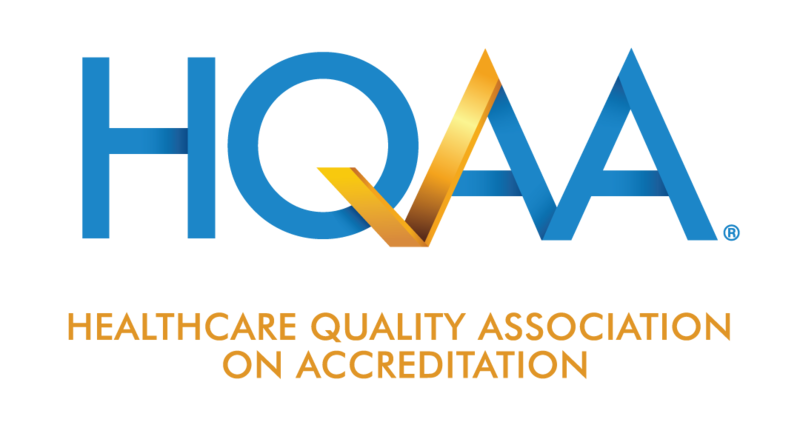 HQAA is an accreditation organization that shifted the paradigm of thinking to an approach that is managed by YOU. With our web-based process and individualized accreditation coaching, our approach is 100% centered on YOUR ORGANIZATION. Request your investment summary from HQAA. Get started on accreditation today.